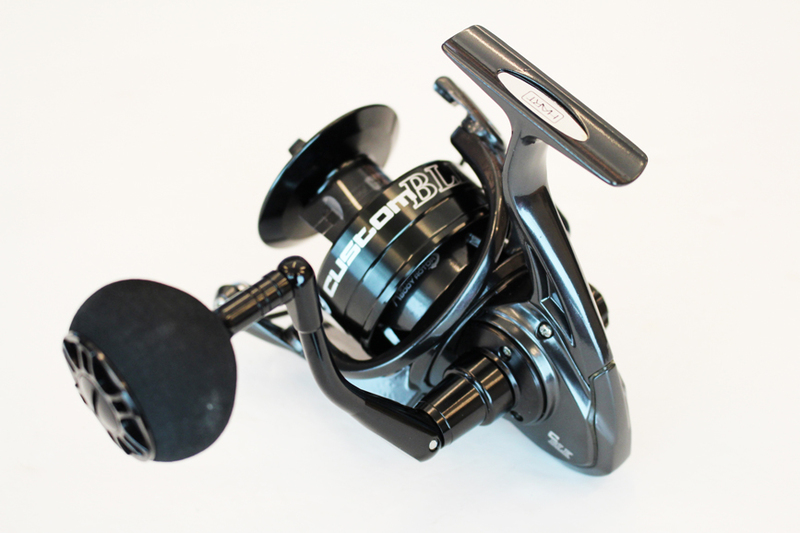 Powerful, lightweight reel for extreme spinning and jigging. Aluminium body and rotor with inner seals to prevent salt from getting into the internal mechanism. Main gears in marine bronze. Waterproof drag with alternate carbon and stainless steel discs. 15 kilo drag force (8000).